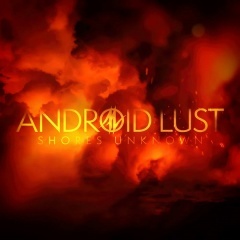 Begun in 1995, Android Lust is the musical project of Shikhee, a fiercely independent woman born in Bangladesh, schooled in England and the USA, and now living near New York City. Shikhee is involved in all aspects of her musical production, a rarity in Industrial music where most women seem to be limited to singing swoopily over other peoples' music. The result is some of the most compelling and challenging Industrial music these days.